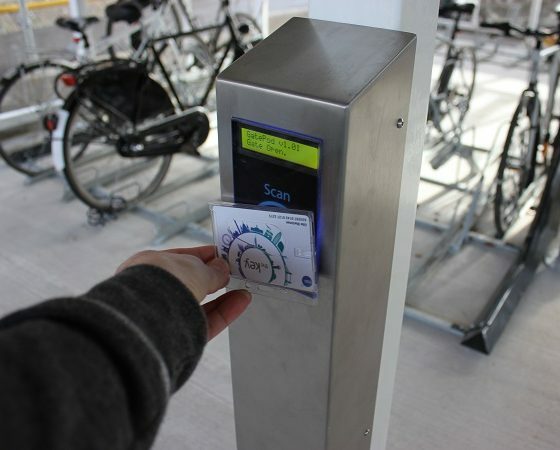 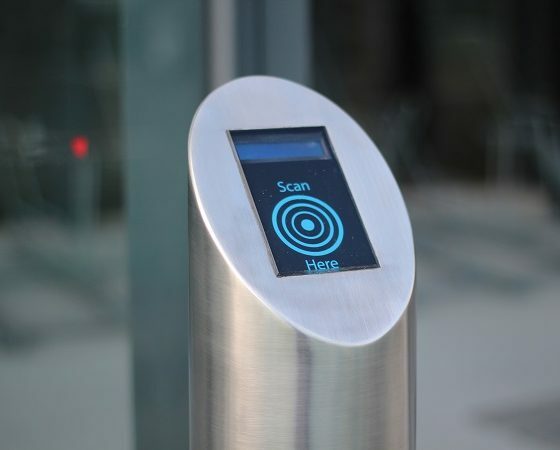 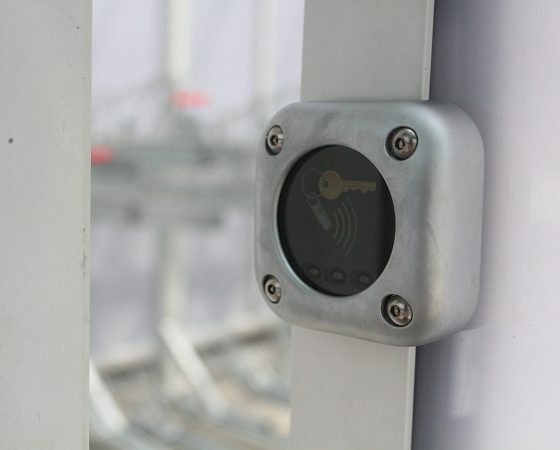 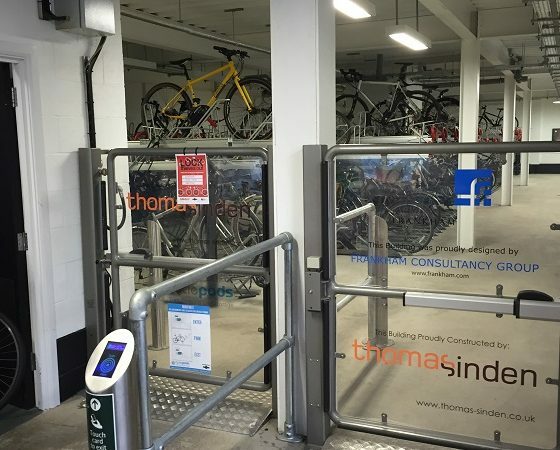 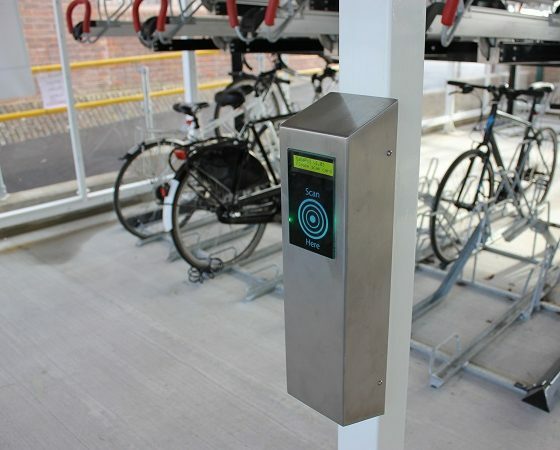 Cyclepods have developed the UK’s only access control systems for cycle storage facilities that works with ITSO – the smart ticketing cards in use by 120 UK authorities, including the Key Card used by Southern Rail and Southeastern Rail. 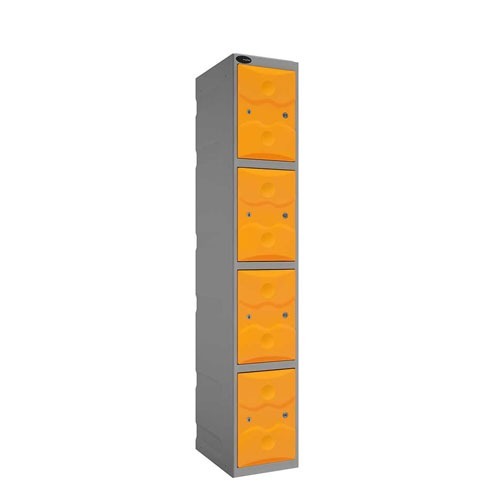 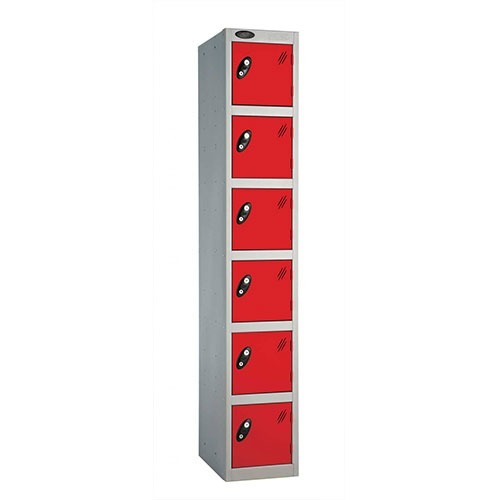 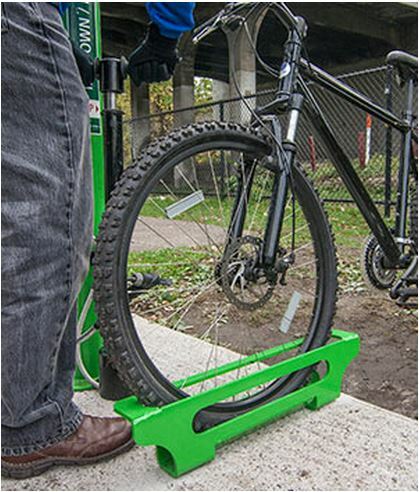 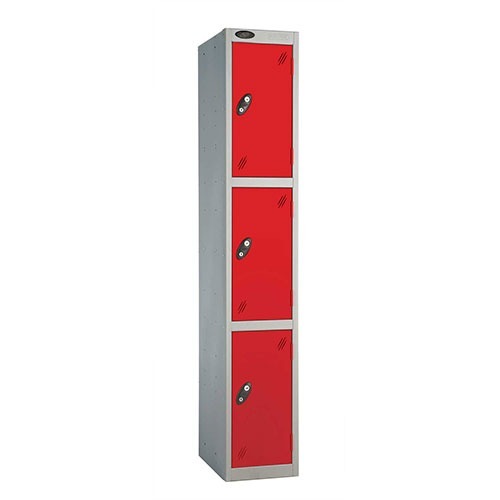 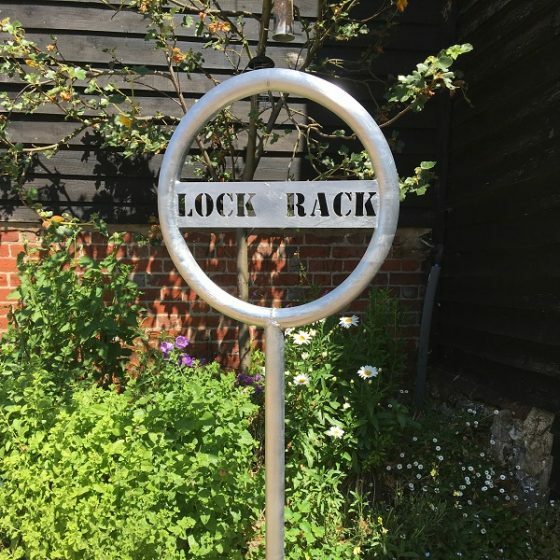 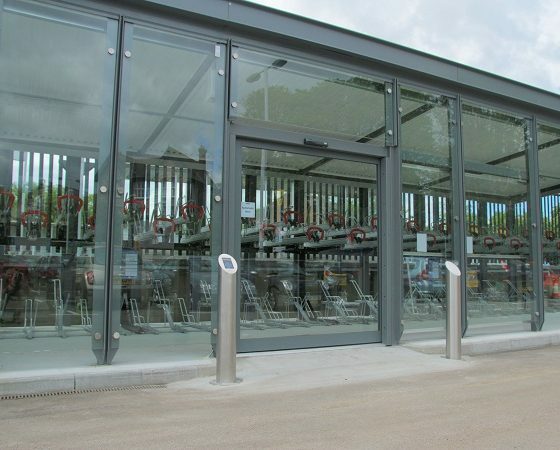 Access Control is perfect for Cycle Hubs & secure cycle storage facilities, and can easily be retrofitted to existing facilities. 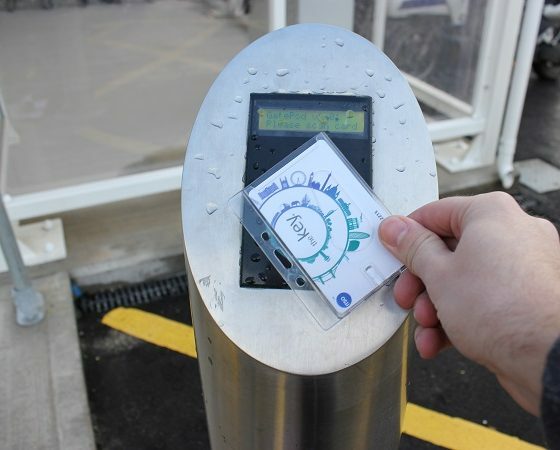  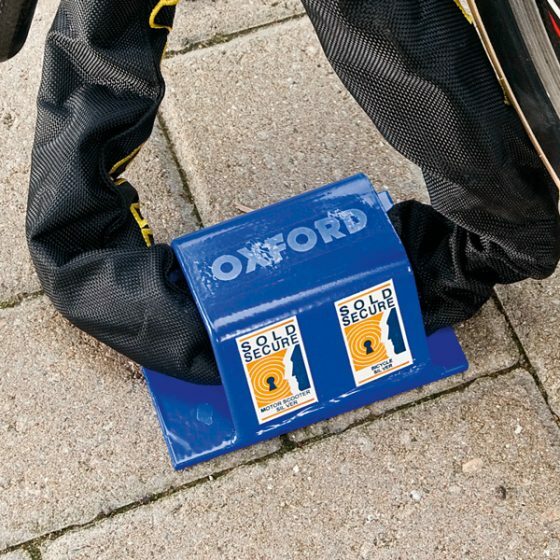 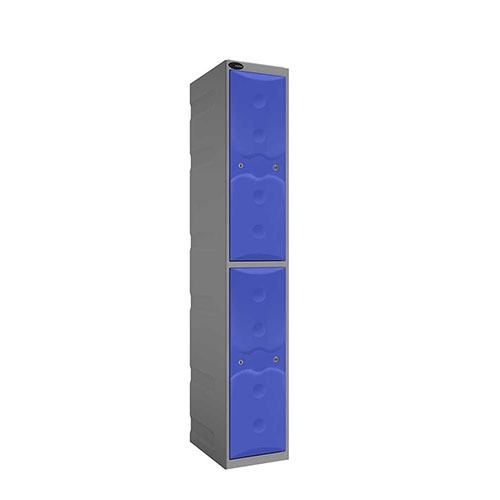 Our technology links to ITSO, the most widely used smart ticketing cards.